Are you the prince? The witch? The heiress? 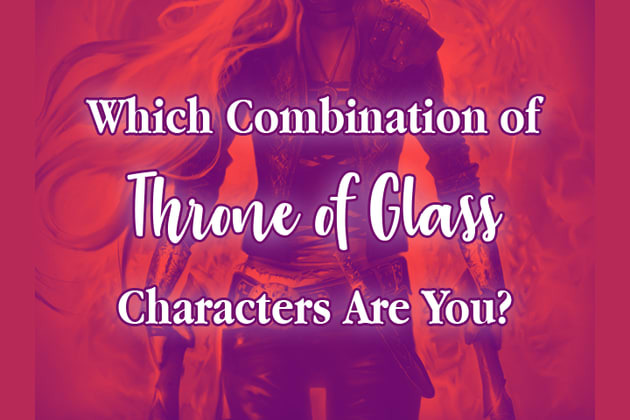 Take this quiz and find out what combination of characters you are, and then prepare to save the world as Aelin and her gang set out to vanquish the Valg one last time!